The National Weather Service office in San Diego is warning of freezing temperatures on Wednesday night and Thursday morning. The warnings go into effect at 10 p.m. Wednesday and last until 9 a.m. Thursday. Lows of 30 degrees in Oceanside, 31 in Escondido, 29 in Alpine, 26 in Ramona and 21 in Julian are forecast. 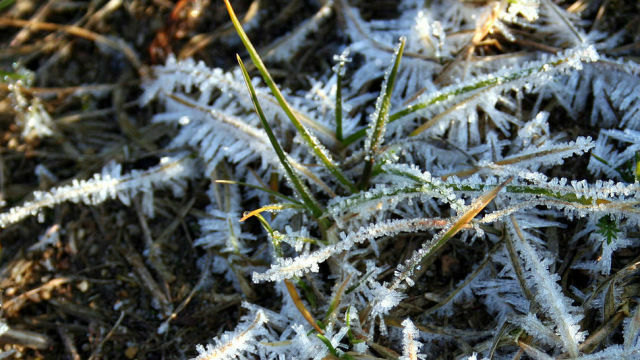 Most of the City of San Diego won’t get frost, but temperatures could drop into the low 40s. The cold weather will be followed by light rain on Friday night and again on Sunday night.